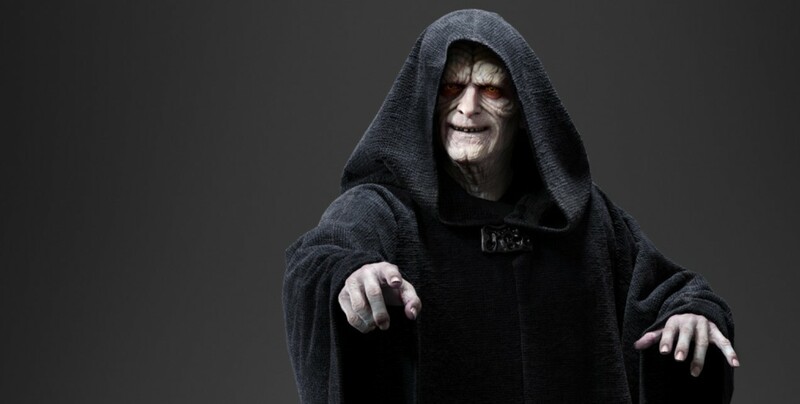 Emperor Palpatine has been dead since Return of the Jedi, but with the Star Wars sequel trilogy planning to conclude next year, a supposed leak has come out saying that Palpatine will make some kind of return in Episode IX. Now the appearance of Palpatine is not a resurrection per say, but more of a recorded message left behind. Emperor Palpatine will play a role in Episode 9. 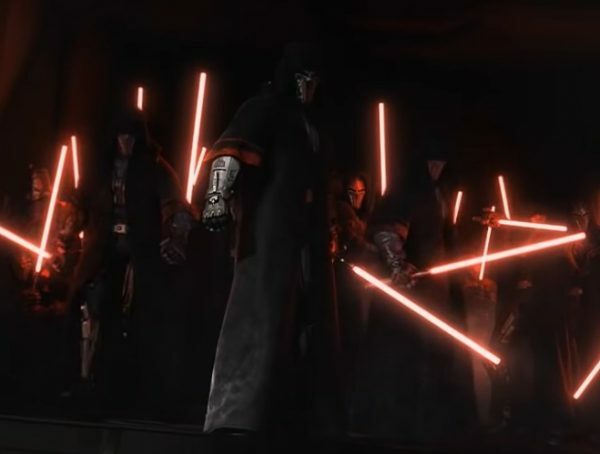 Specifically, Kylo Ren with an ignited lightsaber, presumably his cross-guard lightsaber, cutting through a blast door on some jungle planet and entering what appears to be a vault. Eventually Kylo Ren is holding a square object that projects a lifelike projection of Emperor Palpatine. Palpatine’s hand is raised in front of Kylo Ren showing blueprints or plans that could be a new weapon. Of course, we should just take this leak with a grain of salt, but seeing where things left on in The Last Jedi, everything does line for up for this scene to happen. With Kylo becoming the new Supreme Leader, it would makes sense that he would have access to ancient artifacts, and the cube in the description very much sounds like a holocron. I like the idea that Palpatine’s appearance is more of a recorded message as compared to an actual return of the character. 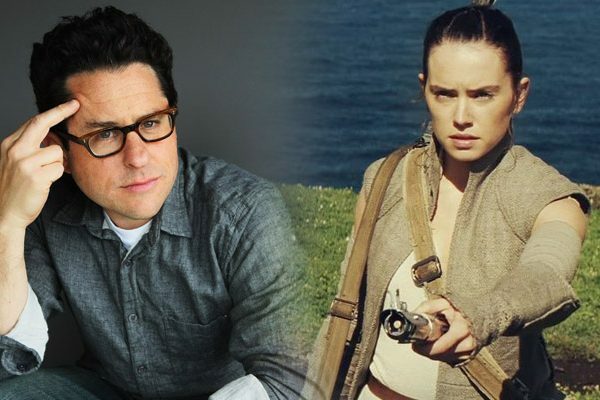 If anything, Star Wars should go the way of The Last Jedi and just keep moving forward with the story as compared to depending on established characters in the lore. Fingers crossed they might do the same for Obi-Wan Kenobi or Anakin Skywalker. 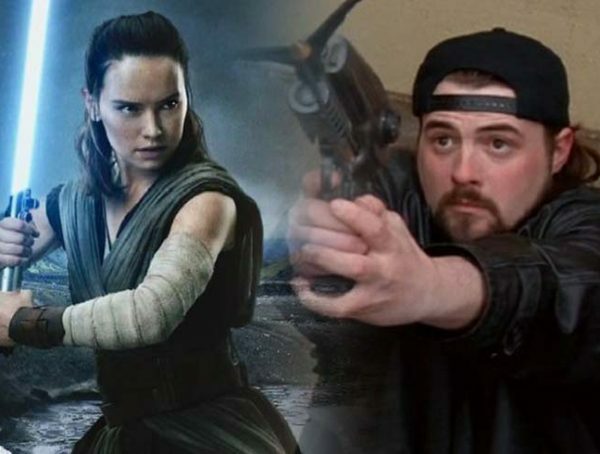 What I don’t want for Episode IX is for the film to ‘fix’ The Last Jedi by retconning everything that was established. I don’t want Rey to be part of some legendary bloodline or Snoke’s backstory to suddenly be revealed. Catch Star Wars Episode IX in theaters Dec. 20, 2019.